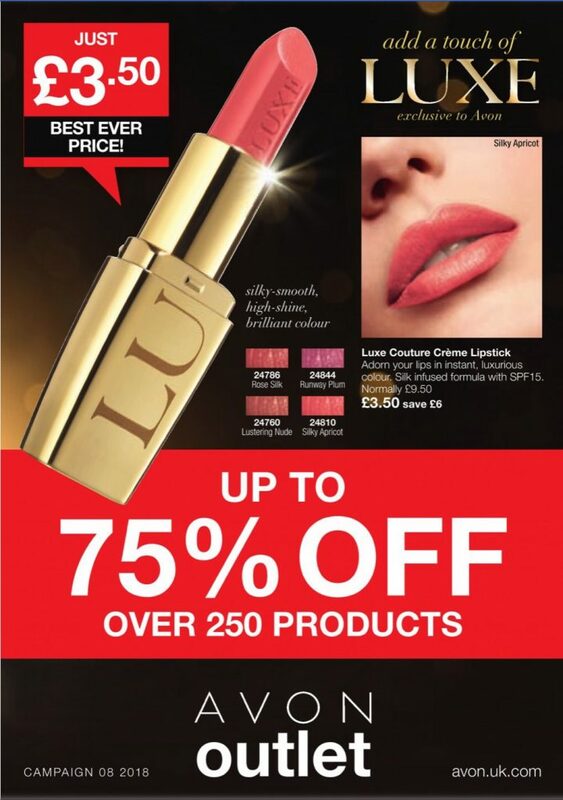 Avon Campaign 8 2018 is valid from – Wednesday 4th April 2018 to Tuesday 24th April 2018. 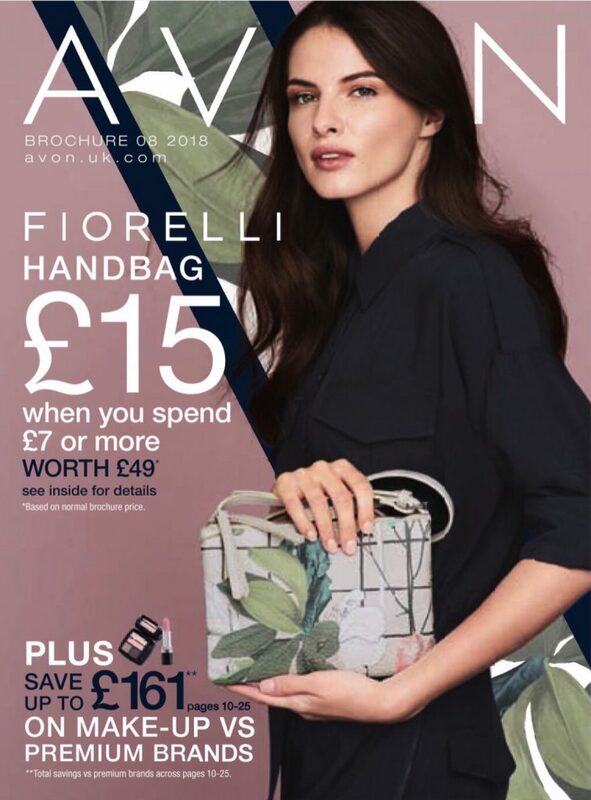 Exclusive offer – Fiorelli handbag just £15 when you spend £7 or more across brochure 8. Worth £49! Make the smarter beauty choice and save up to £161! Avon have compared their most-loved make-up picks against premium brands – get the same beautiful benefits for a lot less! In Life & Style this brochure are the Avon customer panel, real women trying out the new season styles. Buy one choose two free on mani must haves – pages 40 – 43. 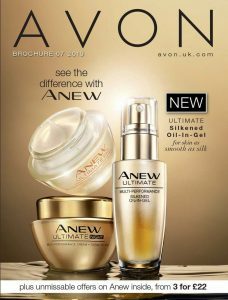 The Skin-So-Soft range was first introduced in 1962 as a bath oil, this range is now one of the most popular that Avon produce. 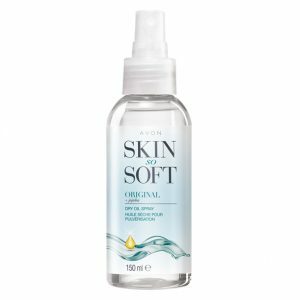 In 1988 Skin-So-Soft was the company’s most single popular product! How well do you know your lipsticks? When it comes to putting on lipstick for many of us we grab something that looks fairly nice in a colour and at a price we like. Find out more at the MakeUpInBusiness blog…..